Thanks to the dropper, users can take small amount liquid easily.Reagent Bottle with Dropper is widely used in lad to take liquid reagent or powder , or small particle. 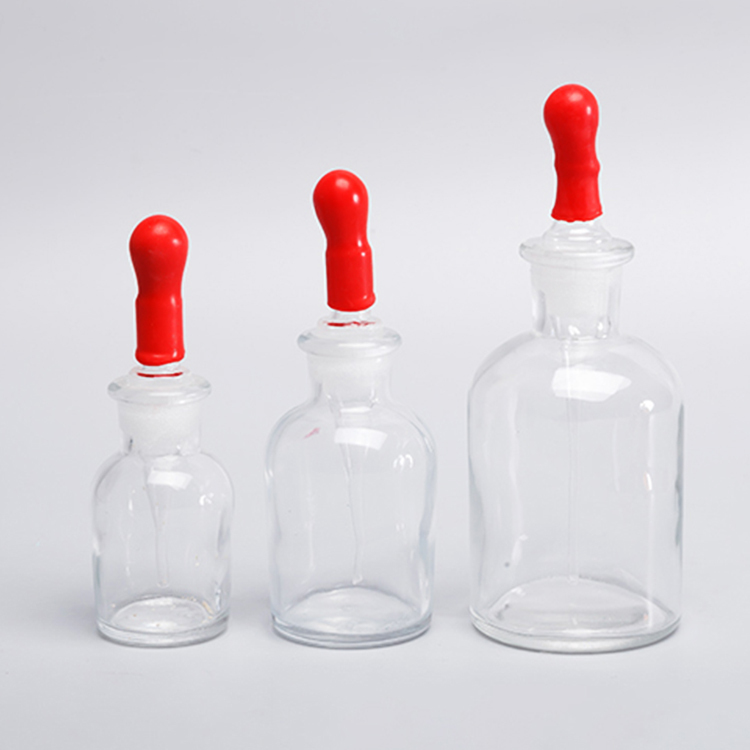 Except Lab Bottle with dropper , Yingmed also supply other Lab Glassware, such as Bolling Flask, Test Tube, Petri Dish,Centrifuge tube, Reagent Bottle and so on. 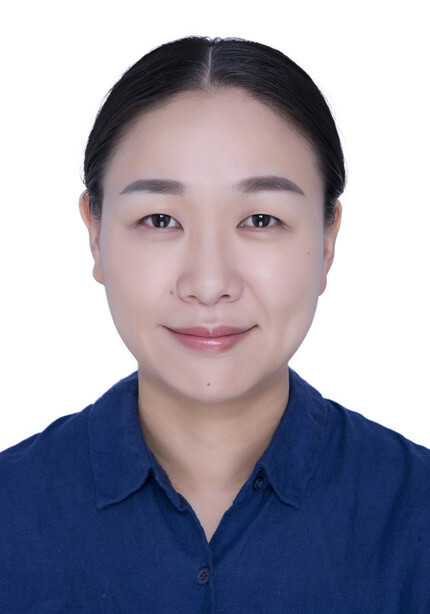 At Yingmed, you also can find other Medical Laboratory Equipment, like Centrifuge And Mixer, Digital Microscope, Plastic Embedding Cassettes, Pipette Tips, Blood Collection Tubes, Test Tube Holder. 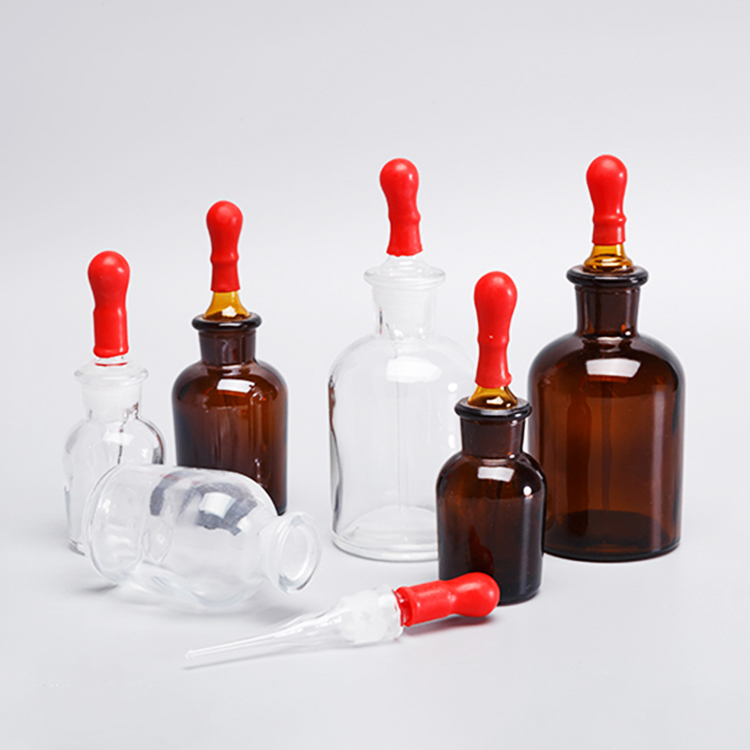 Looking for ideal Reagent Bottle with Dropper Manufacturer & supplier ? We have a wide selection at great prices to help you get creative. All the Glass Lab Reagent Bottle are quality guaranteed. 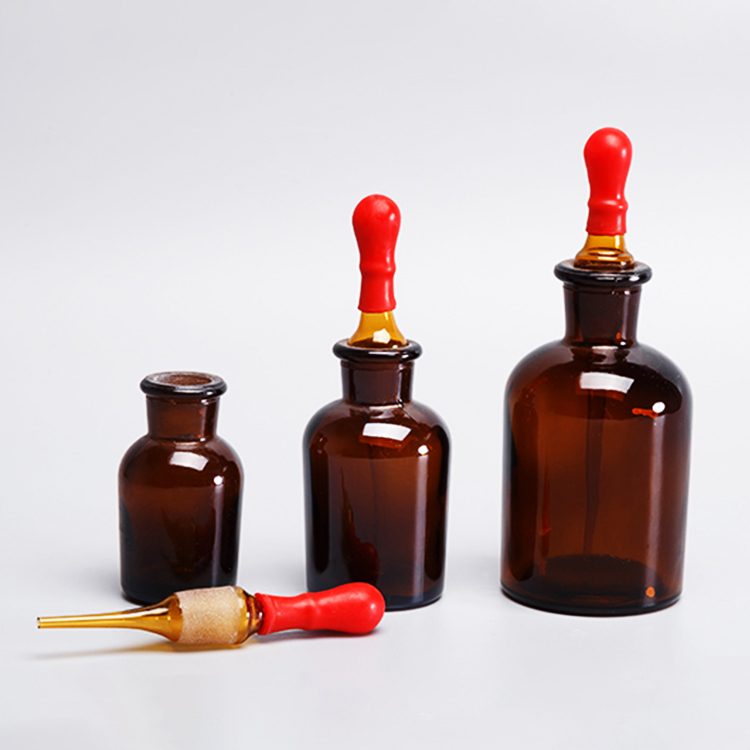 We are China Origin Factory of Lab Bottle with Dropper. If you have any question, please feel free to contact us.